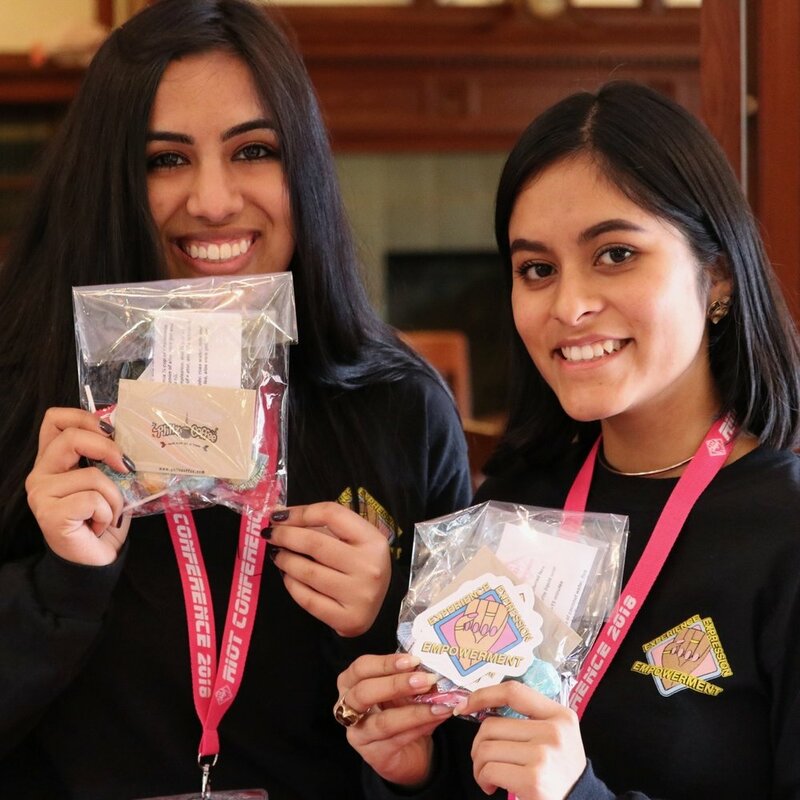 SFUHS's Riot club will be holding the third annual conference for girls of color in Bay Area Independent high schools on March 23rd, 2019. The conference will be held at Lick Wilmerding High School (755 Ocean Ave San Francisco, CA 94112) from 8:15 am - 5:00 pm. 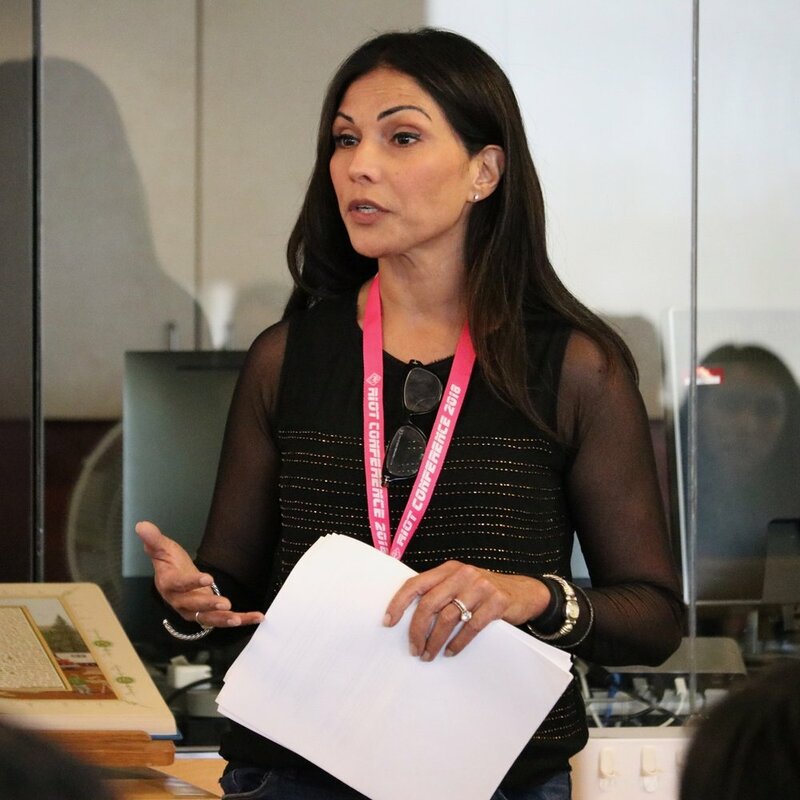 The conference creates an open space for girls to delve deeper into the issues girls of color face. Please note that the application is now closed and confirmations have been sent out. Since we are high school students organizing this relatively new event, our funding is very limited. However, we are a non-profit through our school and therefore have a 501(c)(3) ID number. As a sponsor, we are hoping that your company can provide us with samples/products to be given to our participants as gifts and/or prizes, or monetary funding for conference materials. In exchange for providing us with your products or monetary donation, we will put your logo on our flyers used to invite participants, our website, social media, and the program used for the day of the event. Contact us at sfuhsriotconference@gmail.com to become a sponsor of the Riot Conference. Since we are high school students organizing this relatively new event, our funding is very limited. We're hoping speakers are able to join us pro bono, but if that’s not possible, we're hoping that you’ll work with us to participate at the lowest possible rate. Contact us at sfuhsriotconference@gmail.com to speak at the Riot Conference. * The UHS Riot Club is a affinity/issue club that focuses on the intersection of race and feminism. 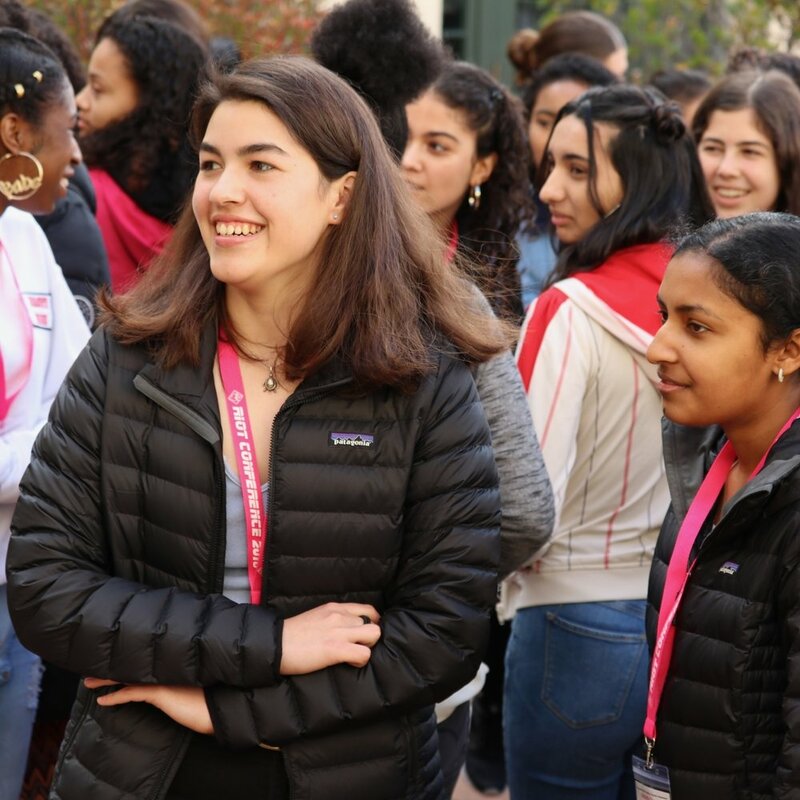 Our goal is to spark discussions in the wider UHS community about issues relevant to women of color, as well as to provide an affinity space for self-identified girls of color to talk and connect.